This Black Friday, many online retailers are competing with brick and mortar stores to offer deep bottom-basement discounts. The After Thanksgiving weekend is THE PERFECT time to score some great deals on many normally high-priced ticket items. Several of our Bellyitch affiliates and partners that sell services and items for newborns, infants, toddlers, preschoolers, children, tweens, teens, maternity, children and families have also gotten in on it and have some fab price breaks up for grabs. Black Friday Isabella Oliver will be launching its biggest sale yet! Enjoy 31% off a different category each day culminating in a surprise Cyber Monday promotion. Offer includes free delivery on orders. Whether you are searching for a statement piece or looking for a simple laid-back style, our maternity pieces offer easy solutions to complement your pregnancy curves. Style yourself in our iconic pieces which have been worn and loved by some of the world’s most stylish women and look chic, whatever you have planned. Getting your body back in shape after baby? I relied on Gaiam’s Pilates for Weightloss series to peel off about 2-3 pounds per week after having my first baby in 2002. Check out that DVD and other series that Gaiam sells. 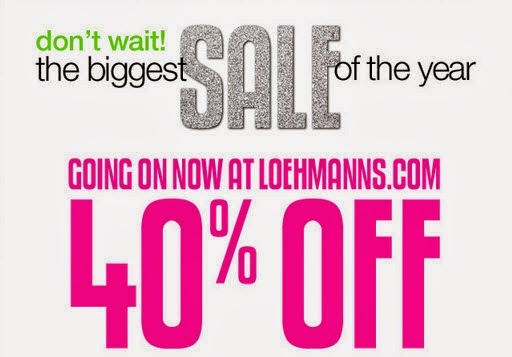 Early Black Friday – 40% off everything at Loehmanns.com. Use promo code BLK40 at checkout, some exclusions apply. Valid 11/28-11/29 at 1 pm EST. Holiday Shop Now Open! 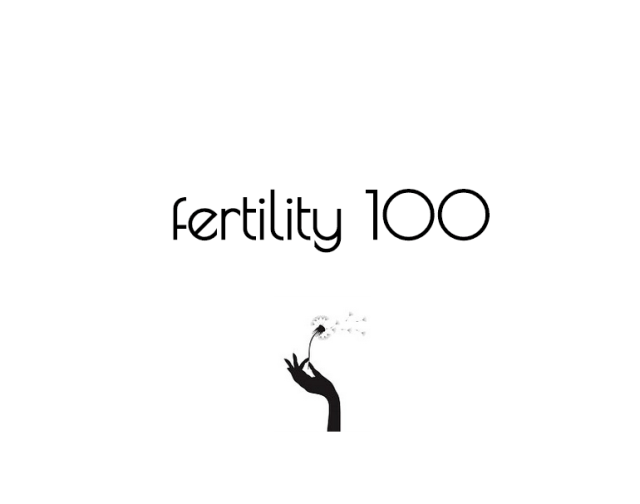 – Discover 1000s Of Great Gift Ideas They’ll Love. Toy Shop Sale – 20% Off All Toys – Exclusive Festive Offer! Many families opt to skip the professional photographer for the family portrait, take the photo themselves and upload the photo and send their own cards. Shutterfly helps. Holiday Hot Deals: Accessories Starting at $5, Games Starting at $10, Toys Starting at $10, Starting at Books $6. Offer valid 11.28 at 3 PM PST through 12.3. No promo code needed. Black Friday Sale! Save Up To $30 On Bundles. Including LeapPad Ultra, LeapPad2 Power, LeapReader & More. Offer valid 11.29 through 12.1. My 5-year old daughter has known how to read and add and subtract since Age 4 and we credit online courses like Starfall and ABC Mouse which we purchased when she was 3 and had her on since then.